The Library now has a copy of the IRS Reproducible Tax Forms for 2012, which has many specialized forms as well as standards 1040s. We can xerox a copy of the forms you need. You can also can access forms from home or file electronically @ IRS.gov. 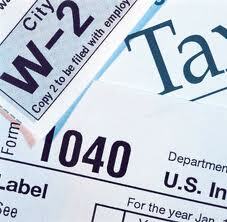 Need NH Tax forms? Get them right here. We hope this helps with the 1040 Blues.